In this study, we investigate the possibility of analyzing indoor location estimation under the NLoS environment by radial extreme value distribution model based on the simulation. We assume that the observed distance between the transmitter and receiver is a statistical radial extreme value distribution. The proposed method is based on the marginal likelihoods of radial extreme value distribution generated by positive distribution among several transmitter radio sites placed in a room. 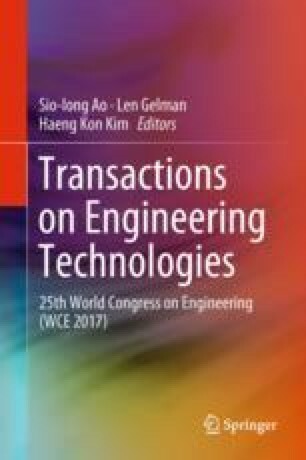 Okusa and Kamakura (Lecture notes in engineering and computer science: Proceedings of the world congress on engineering 2017)  not discussed the more detail performance of radial distribution based approach. To cope with this, to demonstrate the effectiveness of the proposed method, we carried out a simulation experiments. Results indicate that high accuracy was achieved when the method was implemented for indoor spatial location estimation.